Humankind’s dream of flying goes so back in history that it is possible to find drawings of creatures with wings in many myths and religions. If you examine the ruins or relics of an ancient civilization, you can easily see the humanoid drawings with wings. 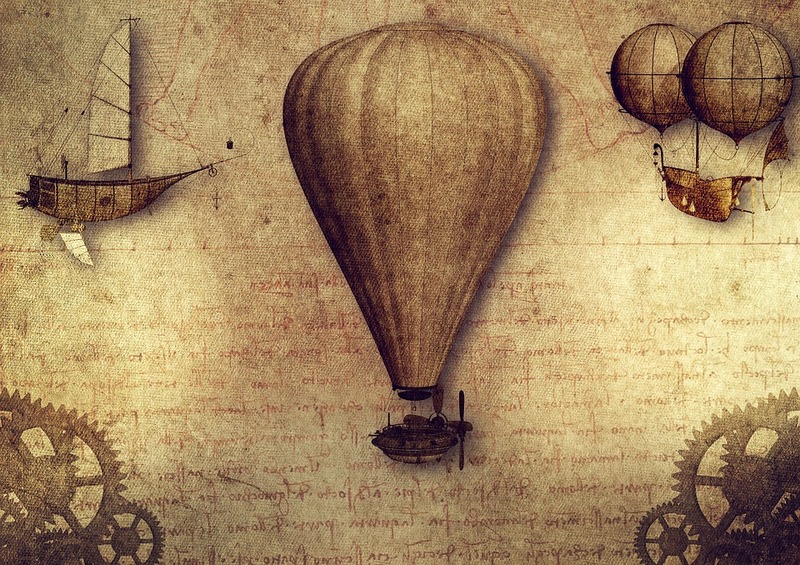 At the first stages, people could not go beyond imitating birds, but then they attempted finding different types of aircraft such as the balloon, airship, glider and finally airplane. Let’s take a look at the milestones of aviation. In his work about the flying mechanisms in 1452-1529; He examined the flight of birds and tried to reveal the relationship between gliding dynamics and their anatomy, arguing that man could not fly without a mechanical vehicle. In this way, he designed a flying machine that resembles a bird. Designs include helicopters and parachutes similar to today’s vehicles. This was the first attempt of flying in the history of flight. For the first time in France, vehicles which are lighter than air were raised to the skies. On June 5, 1783, Joseph and Etienne Montgolfier brothers blew up a bubble covered with cloth sewn from the cloth in the town square of Annonay. He blew up a lighted air balloon that warmed the fire that burned in the basket under the balloon and raised it to 1500 meters. Thereafter, balloons filled with hydrogen gas, lighter than air, have also emerged. 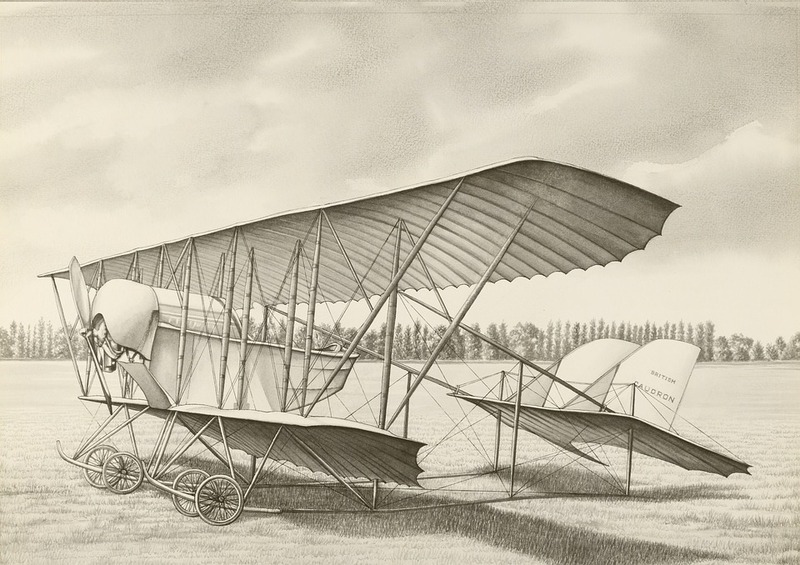 The plane, which was weighing 335 kg combined with the pilot’s weight, was tried to fly in front of five eyewitnesses on 17th of December 1903. Orwille Wright, flown 12 seconds in the first attempt; and in the last attempt on the same day, this time has increased to 59 seconds and has flown to a distance of 280 meters. This was America’s first official flight in history. In other words, this was the most important flight attempt in the history of flight. In the following experiments, in 1904, the maneuvers of airplanes were further developed and aired on the aircraft, and they managed to descend to the point where they were taken. Refueling during a flight was firstly carried out in 27.6.1923 by Cpt. L. H. Smith and Lt. J.P.Richter in San Diego. The first world tour was between 6 April and 28 September 1924. Cpt. L. H. Smith and Lieutenant J. P. Richter. It was carried out with Douglas DWC type planes called Chicago and New Orleans which were flown by E. Nelson’s crew. The airports in the US are as old as historical flight attempts in history. Let’s take a brief look at the history of the most iconic airports. Wright Brothers’ Airport – College Park Airport, US College Park Airport (KCGS) is one of the most iconic airports in the United States of America (USA), the country of origin of the aerospace industry. Located in the city of College Park, Maryland, US, College Park Airport is the world’s oldest airport in operation. Established in 1909, The Wright brothers, who built the first motor aircraft, carried out the first controllable plane here in North Carolina on December 17, 1903, which was considered the basis of aircraft engineering. Minneapolis-St. Paul International Airport, US Established in 1920, Minneapolis-St. Paul International Airport is located at the Minneapolis and St. Paul area in Minnesota. 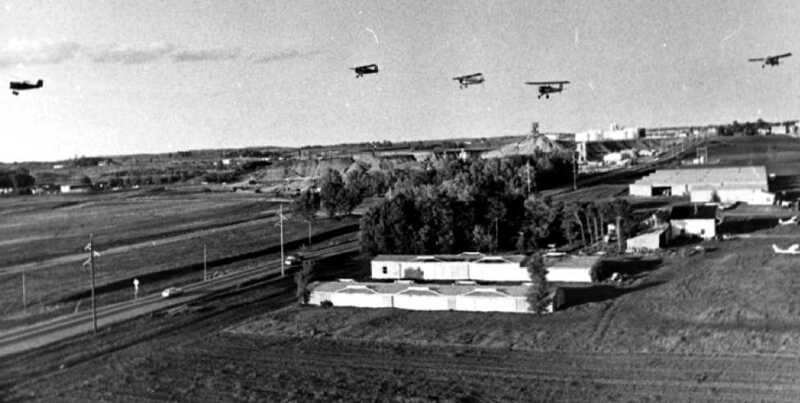 The name of the airport was changed as World-Chamberlain Field in 1923. It offers non-stop flights to 114 domestic and 20 international locations. The airport is capable of serving 33 million passengers and more than 430,000 aircraft. Albany International Airport, US This airport was established in 1928 and accepted as the oldest municipal airport in the US. 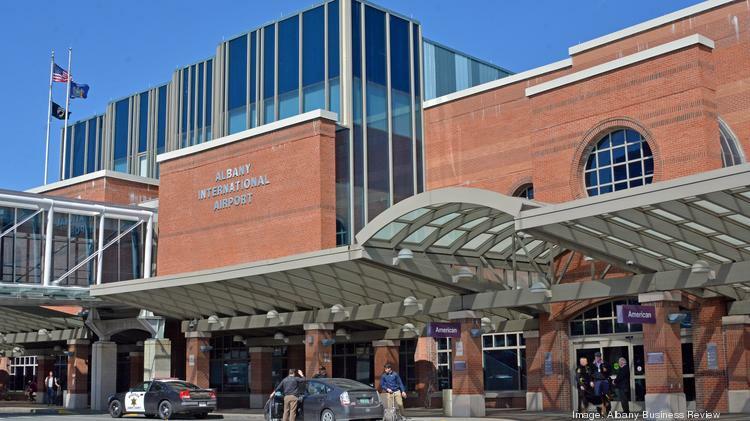 Albany International Airport is located 11 km northwest of Albany, New York. The size of the airport was extended to 800 acres, in the reconstruction program in the 1940’s. The airport is capable of serving 2.5 million passengers annually. Buffalo Niagara Airport was established by a group of aviation enthusiasts in 1926. The purpose of building this airport was to support the industrial and commercial growth of the location. Buffalo Niagara Airport is the symbol of the region’s gratitude for its history and a the same time their optimism for the future. ← What is model aircraft?